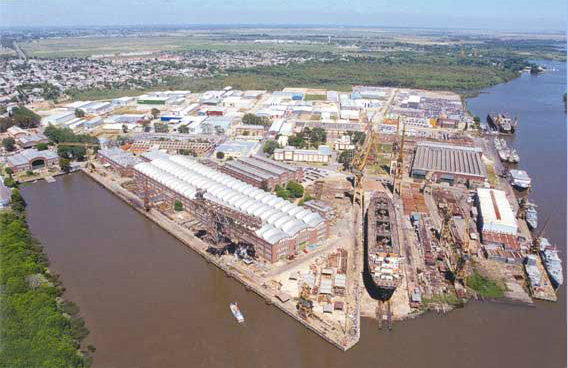 An area of about 229 hectares surrounding the Río Santiago shipyard has been designated as a free zone. 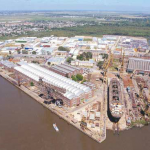 Having no own berth, eventually uses La Plata port berth Nº 23, situated along the Rio Santiago, which has a frontage of 275 m, depth alongside 7,01 m (24 ft). During 2011, no cargo movement reported.